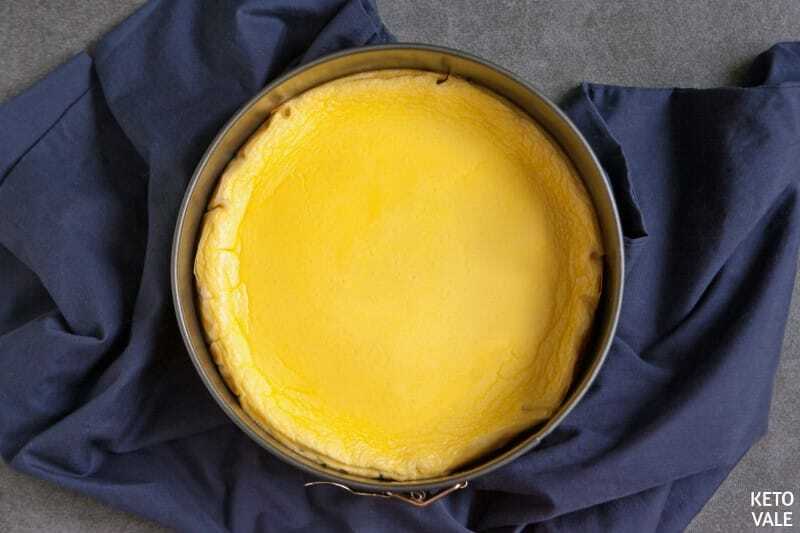 Today we offer a ketogenic version of the classic New York Cheesecake. 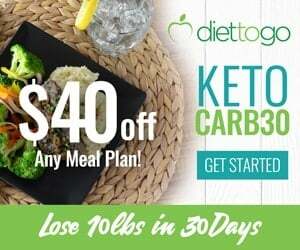 Being on a diet doesn’t mean that you have limit yourself, besides keto is more of a lifestyle than a temporary diet. 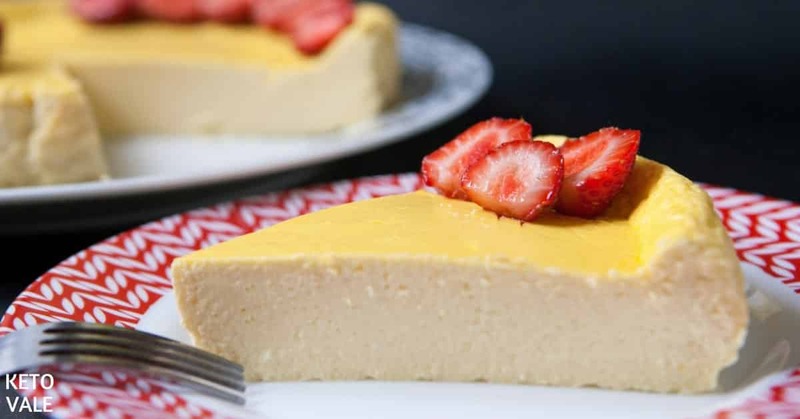 The cheesecake was created in the 19th century for working people of New York that wanted something sophisticated like French deserts but still simple and easy for citizens that were building a biggest economically influential city in the world. Low carb sugar-free cheesecake is mouth-watering and will leave you full. 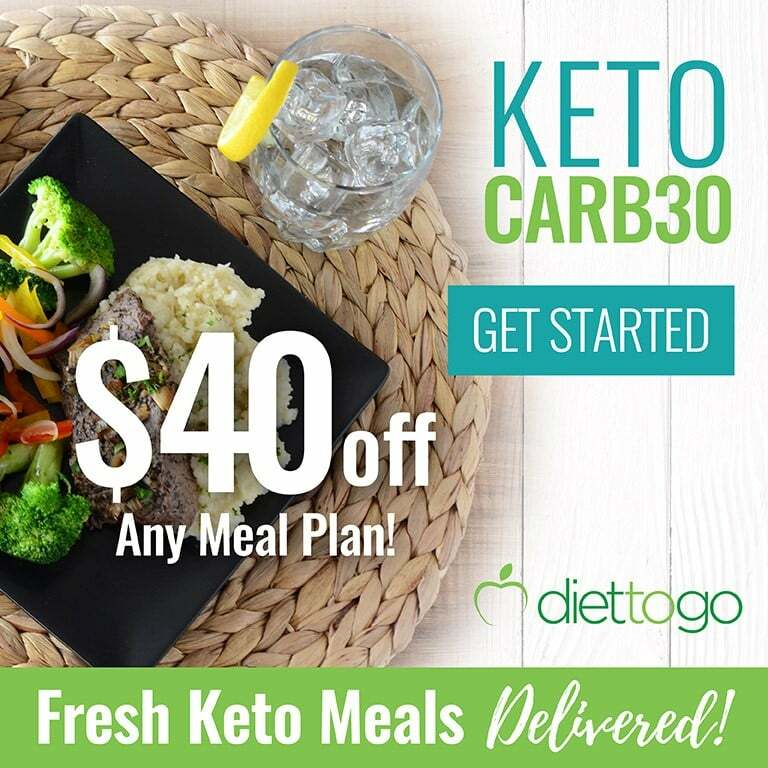 Your friends will probably not even realize that this is a keto cake if you give them a try without telling them. 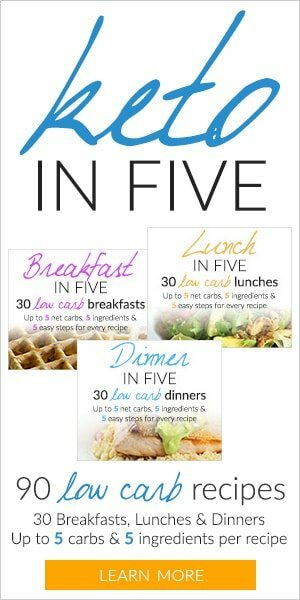 It can be served as a single meal during lunch or work when you need something to curb your sweet tooth. This basic recipe can be changed and adapted by adding various fruits such as a mix of berries, or even an unexpected combination such as strawberries with a little bit of feta on top, or classic lime, mint, and ginger – this will give a hint of Chinese famous caramelized ginger candies. 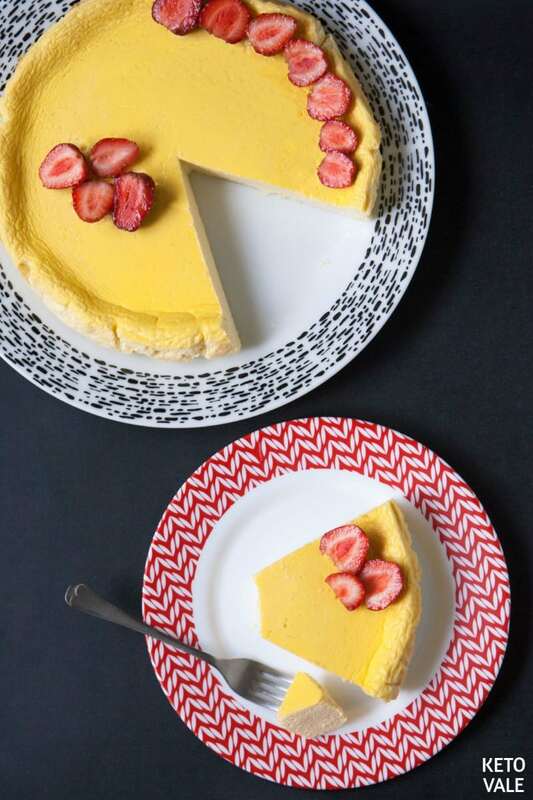 Basically, this cheesecake is different only because it doesn’t have that cookie base down, but firstly it makes cheesecake lighter to digest and if you still afraid that it will stick to your pan, just put some baking paper first. 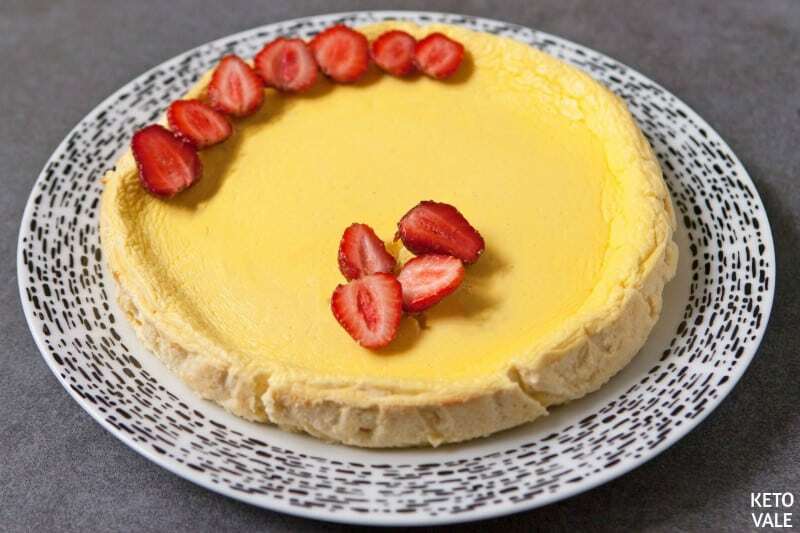 What can be classier than traditional New York cheesecake, even people who never visited “The Big Apple” still like the taste of something so legendary like Yankees and Statue of Liberty? This is a classic recipe. 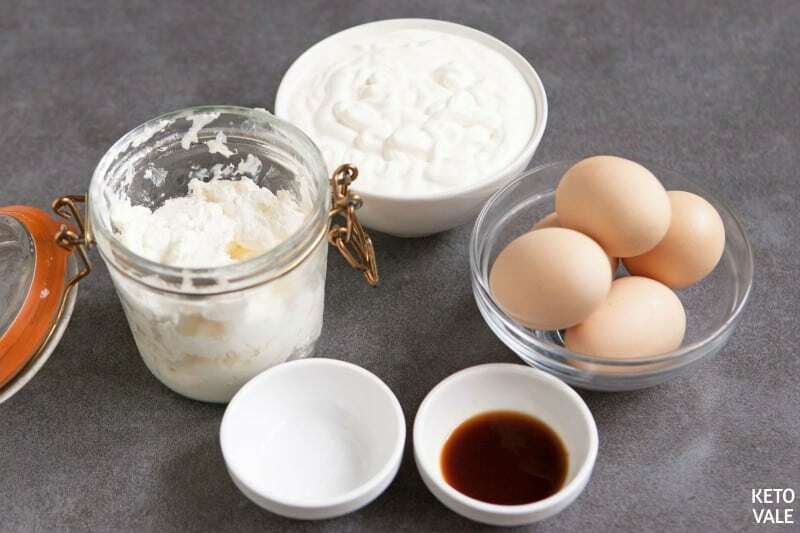 All we need are 5 simple ingredients:cream cheese, sour cream, egg, vanilla extract and sweetener. Grease your spring form pan or pie pan with butter or coconut oil and put aside for later use. In a big bowl, add cream cheese in and whisk for 5 minutes on low. Add vanilla extract and sweetener of your choice in and lightly beat the mix. Add one egg at a time and continue beating until all the eggs are used. Then add sour cream and stir well. 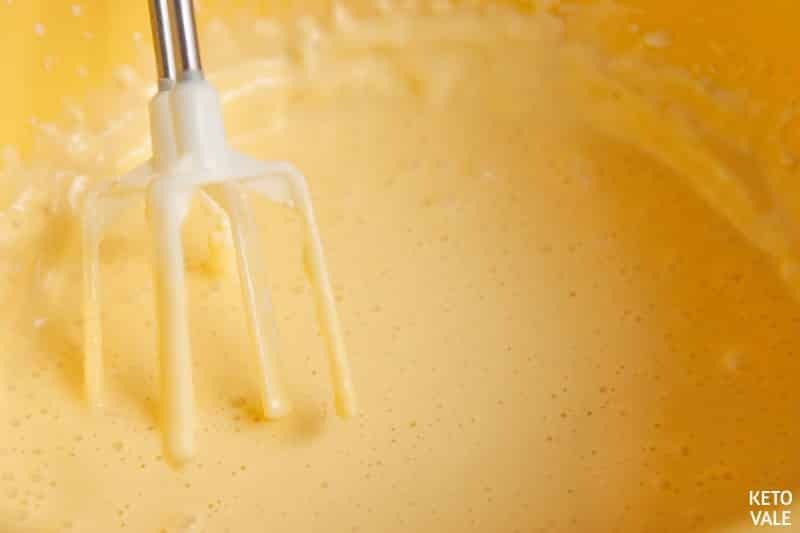 Spread the cheesecake batter evenly in the prepared pan. Set your oven to 325°F. Place the pan in the oven gently and bake for 45-55 minutes or until it turns brown. Turn off the oven once it’s cooked through but do not remove the pan. Leave the oven door open and let the cake sit in the oven for an additional hour. 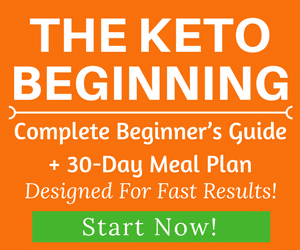 Remove the cake and chill it in the fridge for 12-24 hours to set to achieve a firmer outcome. Garnish with some berries (optional), slice into wedges and serve. 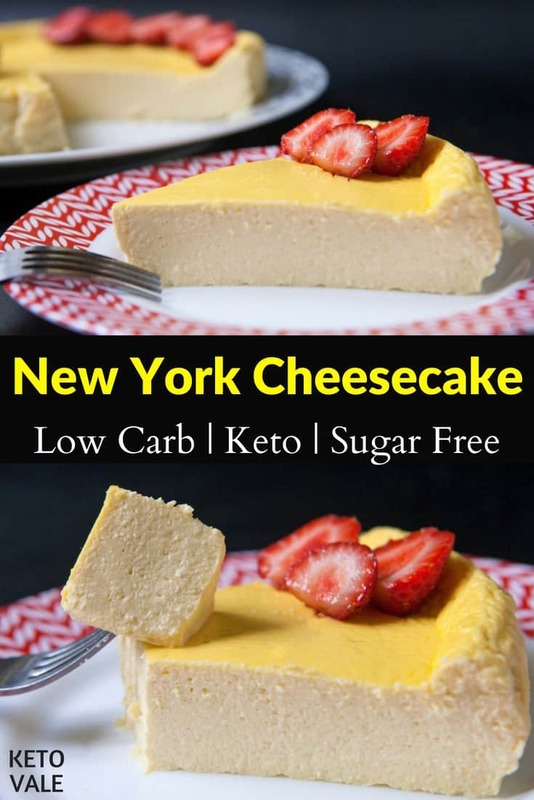 This is a delicious low-carb version of a thick NYC cheesecake style. You can serve with blueberries or strawberries. 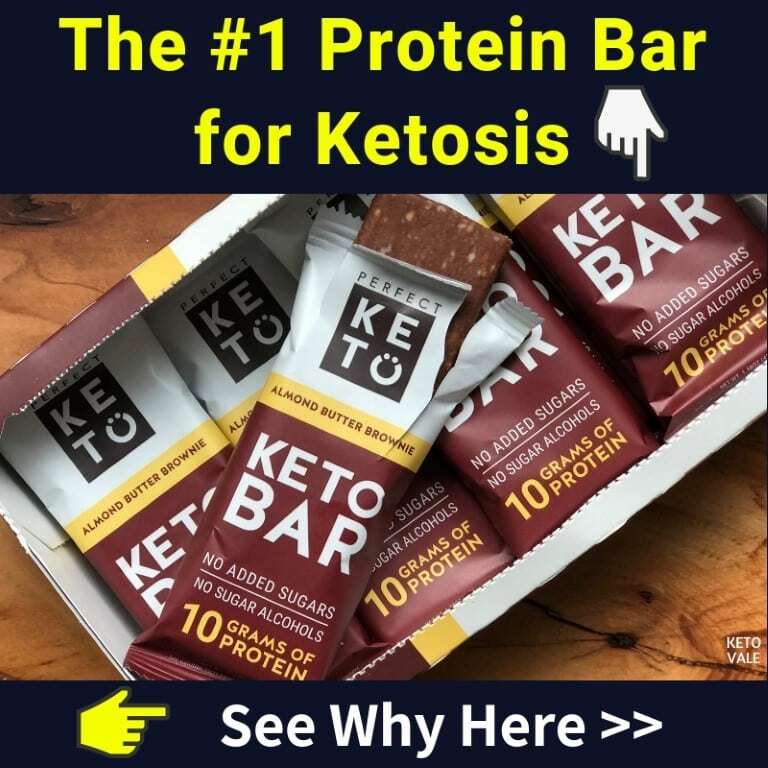 What a great keto-friendly dessert that can be shared with your family and friends! Prep a deep dish springform pan or a deep dish pie pan by greasing it. Put aside for later use. Whisk the cream cheese for 5 minutes using the lowest setting. Stir in the vanilla flavoring and stevia as well. Lightly beat the mix. Crack one egg into the mixture then mix again lightly. Continue cracking one egg at a time until all the eggs are used. Finally, mix in the sour cream and stir well. Spread the mix evenly in the prepared the pan. Set your oven to 325°F. Take the pan to the oven and leave for 55 minutes. Inspect the cake after 45 minutes. When it turns brown, turn off your oven. After the time is up, open the oven door and turn the oven off but do not remove the pan. Leave it in the oven for an additional hour. Take out the pan and let stand to cool thoroughly. Place in the fridge for 12-24 hours to set. Longer hours in the fridge means firmer outcome. Note: for a dark, glass or nonstick pan bake at 300 °F (150 °C). You can bake it til the bottom is brown or you can make a crust out of almond flour, coconut flour, crushed pecans and butter. This recipe makes 10 slices (or 10 servings).